A group of Idaho lawmakers gathers tomorrow at the Statehouse to begin weighing whether the federal government should transfer public lands to the state to manage. The all-day meeting will include presentations from Boise National Forest Supervisor Cecilia Seesholtz, Deputy Attorney General Steve Strack and State Forester David Groeschl. He's with the Idaho Department of lands. Andrus Criticizes Public Lands Resolutions, Says Risch Is "Obstructionist"
Yesterday marked the 200th speech given at the Idaho Environmental Forum in Boise. 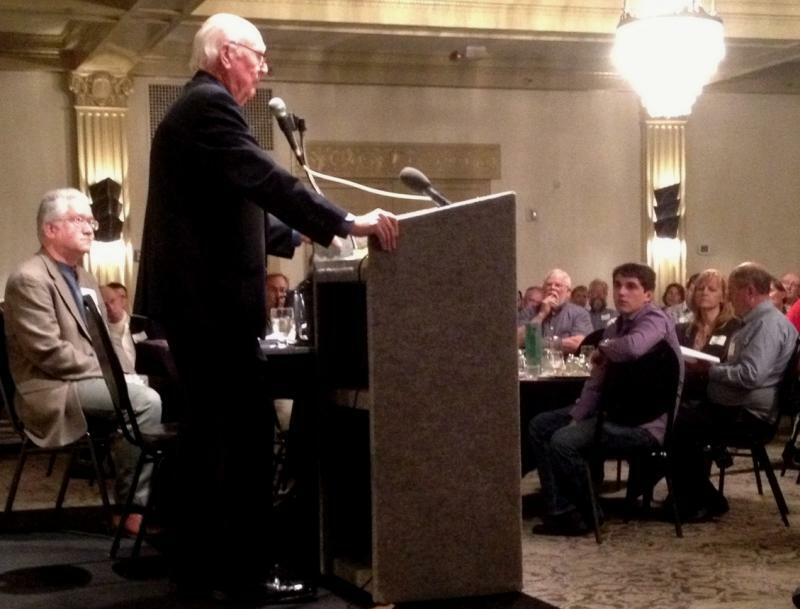 The non-partisan association has been around since 1989, when its first speaker was Governor Cecil Andrus. To celebrate this anniversary, the association invited their inaugural speaker back for an encore. Speaking in front of a rapt audience in downtown Boise, Andrus started by giving a bit of a history lesson on environmental policy. He went back and forth between being passionate and light-hearted in his remarks. More than half of Idaho’s land is considered public. These are lands that are managed by federal agencies, including the Bureau of Land Management and the U.S. Forest Service. We ride horses, hike, camp and play on these lands. It’s part of what makes Idaho a great place to live. For some, public land in the west is a place to camp and recreate. For all of us, these lands are a source of water and the air we breath. That’s especially true in Idaho - where more than half of the land is federally owned and managed. Now, some states like Idaho and Oregon want to take over the management of these federal lands. Idaho is following other western states including Utah that have taken on the issue of transferring federal lands to state control. Utah’s governor last year signed off on a measure supporting this. Now Idaho lawmakers have given the green light on a resolution to do the same. Republican Sen. Jeff Siddoway Tuesday reminded his colleagues this is a resolution that doesn’t have legally binding teeth. The Senate State Affairs committee approved two resolutions that would seek to transfer public lands from the federal government to the state. Rep. Lawerence Denney (R- Midvale) asked the committee to endorse the resolutions. Denney cited last year’s forest fire season as a reason for state control. A fight between western states and the federal government over control of public lands has surfaced in the Northwest. Last year Utah and Arizona lawmakers passed bills requiring the feds to sign public land over to them. 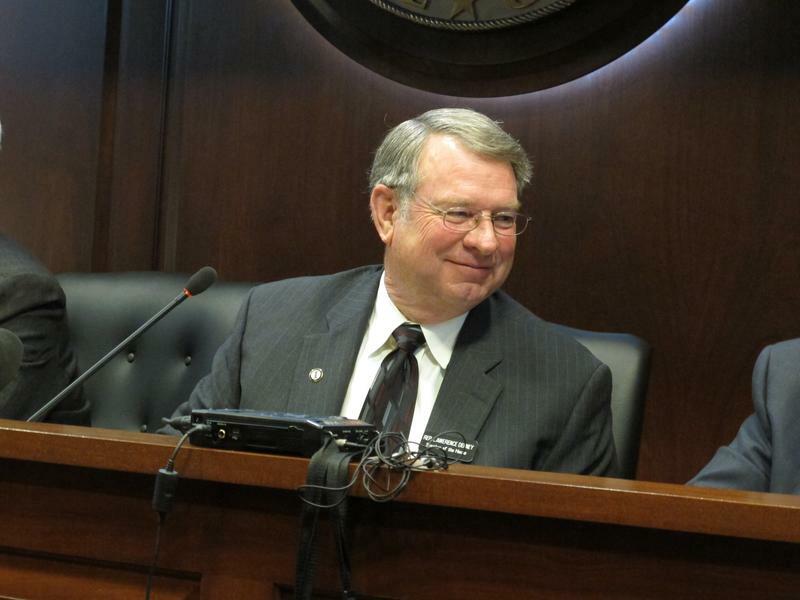 Now Idaho lawmakers are discussing whether a similar bill is right for their state. BOISE, Idaho (AP) — Idaho could be the next western state to engage in a public lands fight with the federal government. Last year, Utah and Arizona passed legislation demanding the federal government turn over control of millions of acres of public acreage in those states. Utah's governor signed the bill, while Arizona's was vetoed by Gov. Jan Brewer. 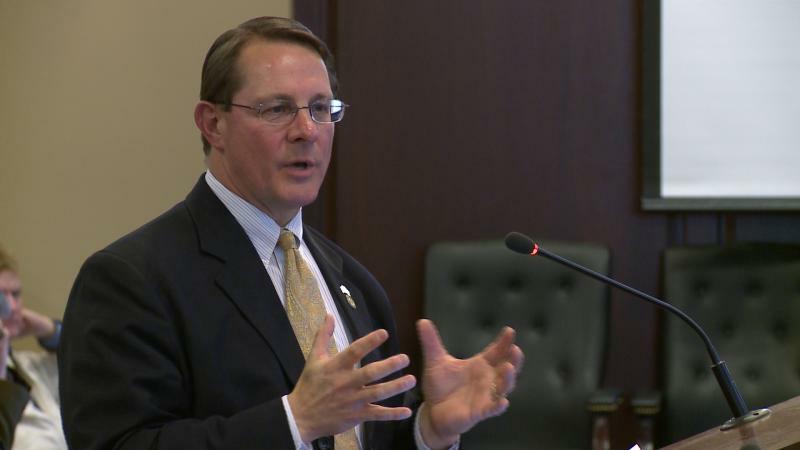 On Monday, the Utah legislator who led passage of that state's bill urged Idaho lawmakers take the same step toward managing public land in its borders. 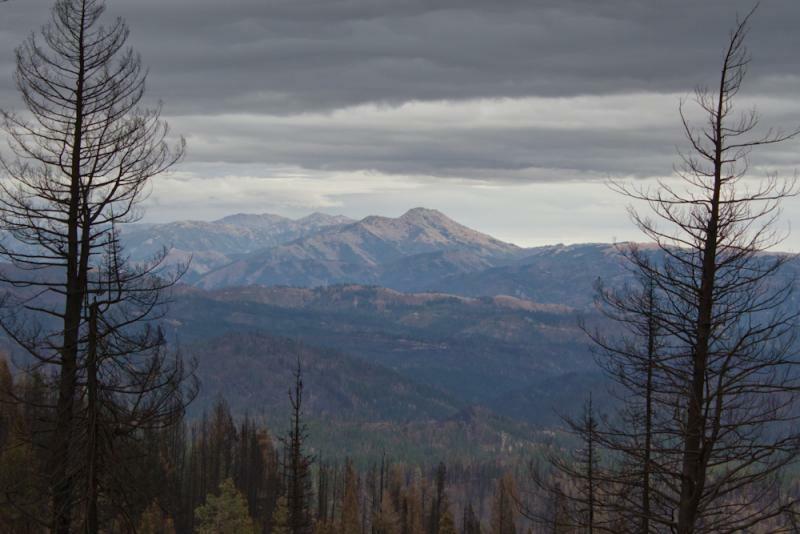 Idaho leaders are hailing Monday’s decision by a federal appeals court to uphold the state's strategy for managing millions of acres of roadless wilderness. 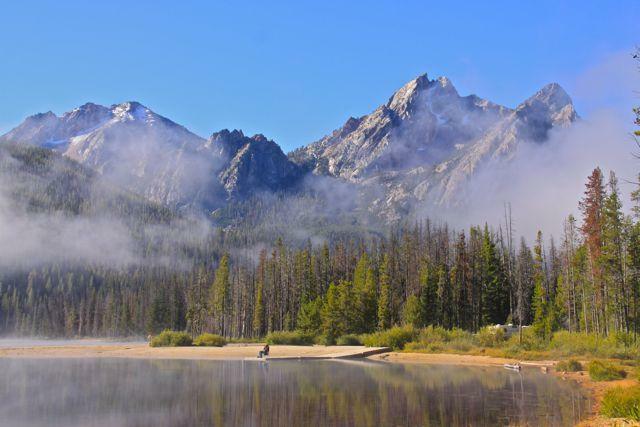 Idaho’s roadless rule provides the framework for use and protection of more than 9 million acres of backcountry land owned by the public. 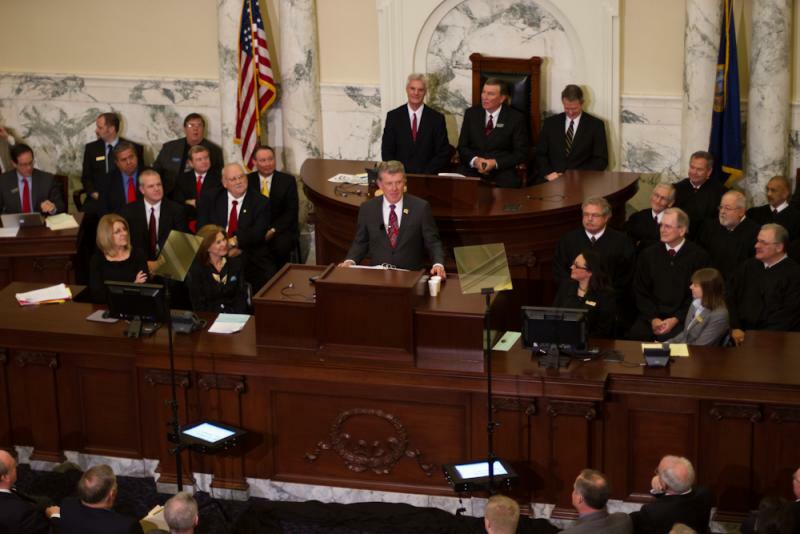 The Idaho plan was adopted in 2006 and approved by the Bush administration. In other states, federal public land is subject to a more restrictive Clinton-era roadless rule.